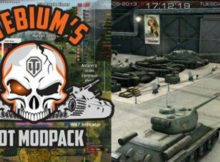 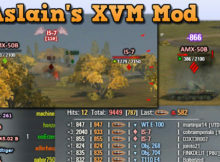 Most recent version works for all Game clients 1.4.1.2 Aslain’s WoT ModPack – One of most frequently updated mod-packs for World of Tanks. 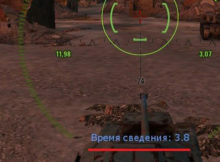 We recommend do check daily for updates. 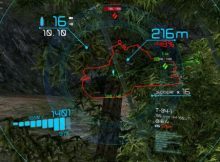 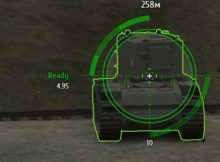 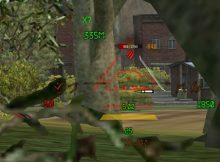 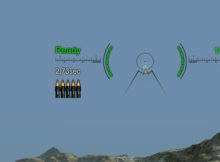 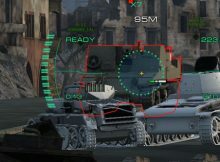 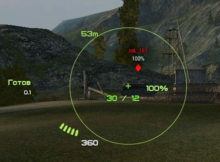 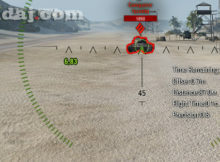 If for you the main thing in sight is a beautiful animation and a great design, then Korean super sight for tanks 1.4.1.2 of World is for you.